HeartCert CPR in Rochester MN - We come to you! We also offer AED sales, service and compliance. 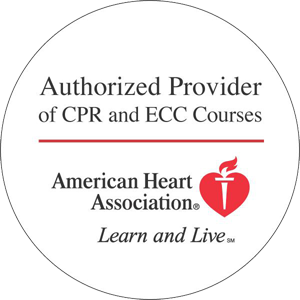 Use HeartCert CPR for all of your safety training and compliance needs! Fill out the form below or call 651-261-2314 so we can get started on your personalized safety solutions today!